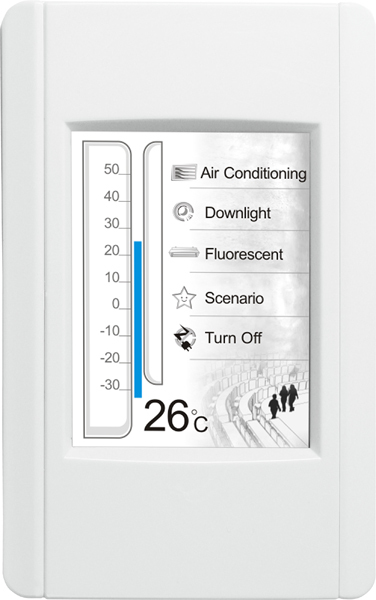 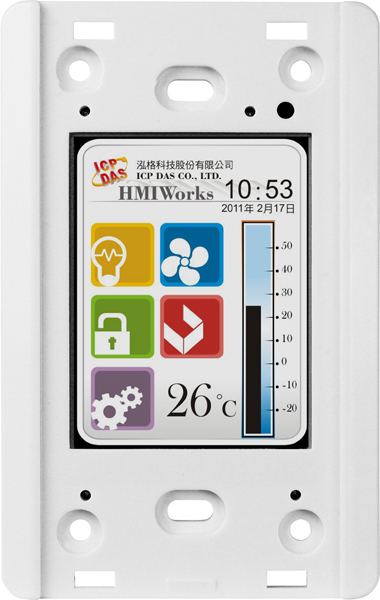 Compact Touch Screen PLC with high resolution 2.8" TFT color touch screen which fits in regular electrical switch wall-mount outlets, and is Powered over Ethernet. 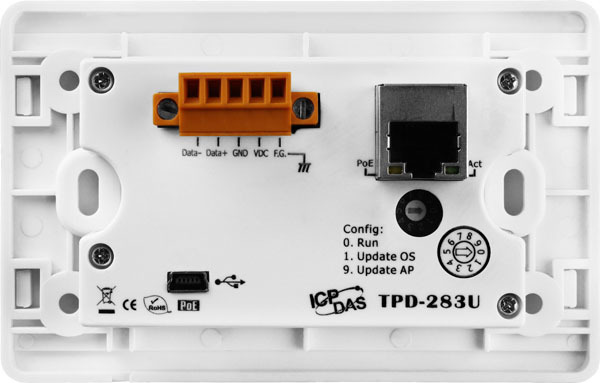 TPD-283 also comes with USB ports and real time clock. 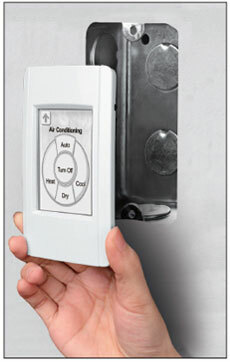 Supports Modbus TCP and Ethernet. 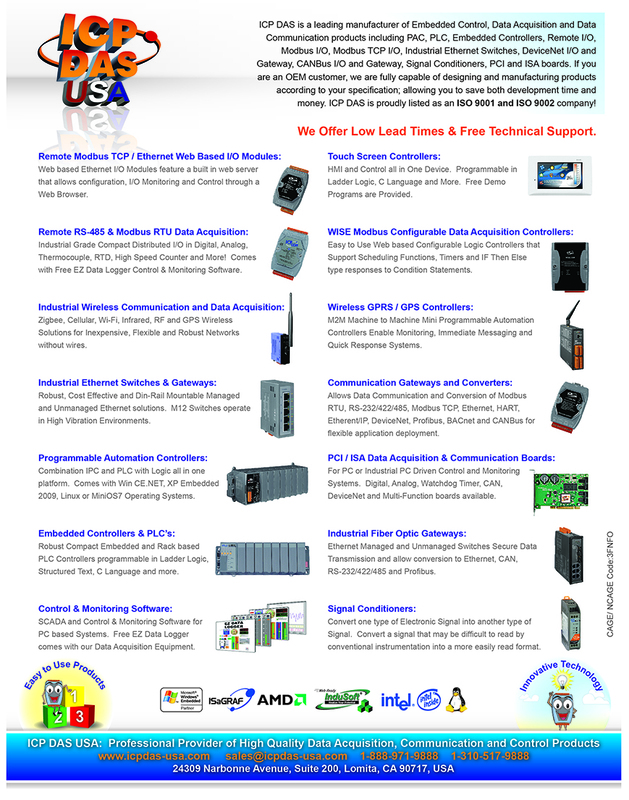 Includes HMIWorks Ladder Logic and C programming software and GUI development environment. 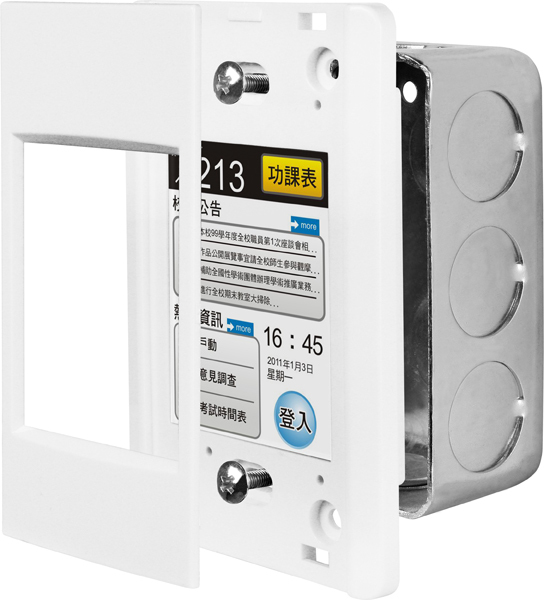 Supports operating temperatures between -20 ~ +70°C (-4F ~ 158F). 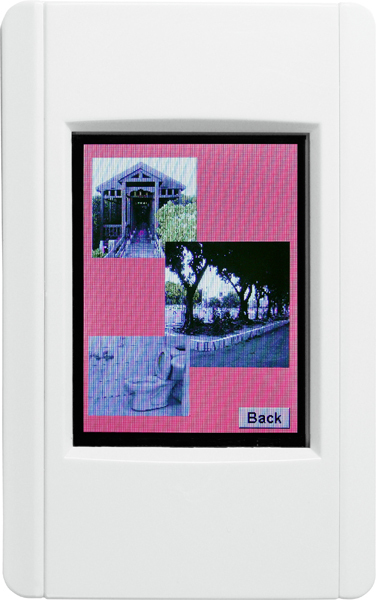 * The external (expanded) 8 MB flash is used only for firmware storage.